Enroll now! Classes start the week of April 8th, 2019. 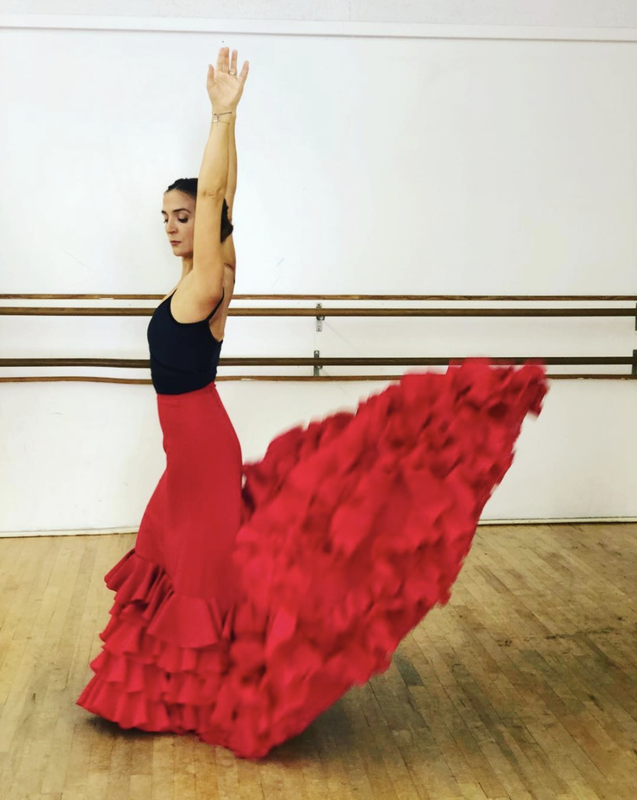 Respected Spanish Flamenco dancer Laura “Laviva” Vila has an incredible passion for her craft which she not only effuses to her students but to her peers as well.